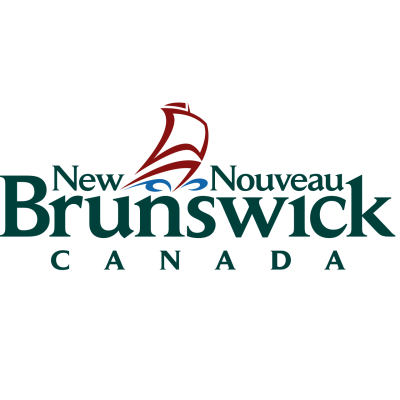 The Department of Justice and Office of the Attorney General is seeking an individual to join the Court Services Branch as a Court Stenographer working in Caraquet. As a member of the Court Services team, the successful candidate will be responsible to provide a variety of court related services. The successful candidate will be responsible for attending court and recording evidence, transcribing of evidence from recorded compact discs, entering computer data, preparing legal documents, receptionist duties, client service, providing support to the judiciary, and any other related duties as assigned by the supervisor. The ability to multi-task and work well under pressure is required for this position. Advanced knowledge of Microsoft Office Suite is also required. ESSENTIAL QUALIFICATIONS: High School diploma or GED; one year related post-secondary diploma in office administration; and a minimum of three years related administrative and/or legal work experience. An equivalent combination of education, training and experience will be considered. Spoken competence in French and English and written competence in French is required. Please state your language capability. The ability to transcribe from recorded compact discs is also required. As such, you will be required to undergo the Department's court transcription test in French. ASSET QUALIFICATIONS: Preference may be given to candidates that demonstrate completion of a post-secondary program in the legal secretary or transcription field. Subject to the response to this competition, candidates may be required to demonstrate the asset qualification on their application in addition to the essential qualifications in order to be given further consideration. SALARY: from $44,859.10 to $53,565.72 annually, depending on education and experience. We encourage applicants to apply online or by mail at the following address by May 2, 2019 indicating competition number 19-44-05.